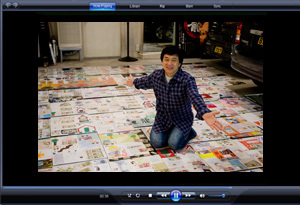 When Jackie Chan isn't making movies, he is very busy working to help other people, especially children. 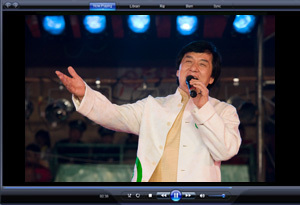 Jackie has been involved in charity work for 24 years, establishing his Jackie Chan Charitable Foundation in 1988. 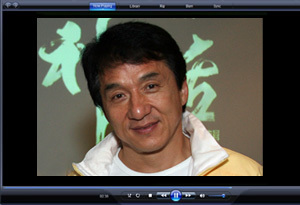 In October of 2004, Jackie founded the Dragon's Heart Foundation to help children and the elderly in poor and remote areas of China. The Dragon's Heart Foundation builds schools in these areas and gives aid to the elderly and handicapped. 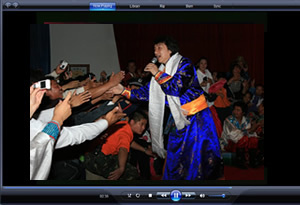 Jackie has taken many trips to remote areas of China to bring supplies and most of all to bring love and support to poor children and the elderly. There are many children who don't have enough money to go to school and Jackie wants to help them get an education. He uses money collected through the Dragon's Heart Foundation to help the children. But do you wonder where Dragon's Heart gets donations from? They get money from people like you; people who just want to help kids who want to go to school. Jackie collects the money and then builds the schools! So far the Foundation has built two dozen schools and elderly residences in Guizhou, Xichang, Shandong, Erdos, Changchun, and Yanbian! 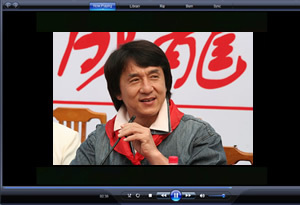 After the May 12, 2008 earthquake in Sichuan, Jackie promised to use money from the Dragon's Heart Foundation to help rebuild schools in the devastated areas. 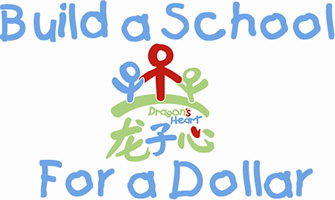 In August, 2006 when Jackie came back from a Dragon's Heart charity mission to Guizhou, China, he thought of a fun way for you to help poor children go to school. The project is called Build a School For a Dollar. You may wonder how anyone - even Jackie - could build a whole school for a dollar. Of course no one can. But if you put your dollar together with someone else's dollar and a whole bunch of other dollars, you could have enough money to build a school! And that's our plan. As an added bonus, Jackie has promised to match your donation. That means if you donate a dollar, Jackie will donate a dollar. If you donate ten dollars, Jackie will donate ten dollars! Over the past six years, fans have donated more than US $96,000 and Jackie has matched this donation for a total of over US $192,000, enough to build several schools in poor and remote areas of China. The project continues. From this: A classroom in an old school. To this: Classroom in a new school! 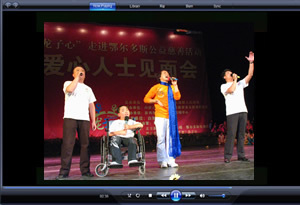 There are many videos about Jackie's Dragon's Heart Charity on the video page at JackieChan.com. Here are a few to watch (click on them). The rest you can see by looking here. PLEASE CHOOSE "DRAGON'S HEART FOUNDATION" FROM THE DROP DOWN MENU. 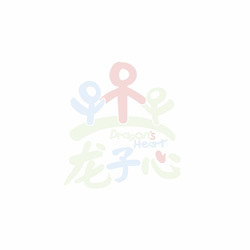 JC DRAGON HEART PROJECT LIMITED is a registered charity.